4027 Atlantic Ave, Raleigh, North Carolina 27604. 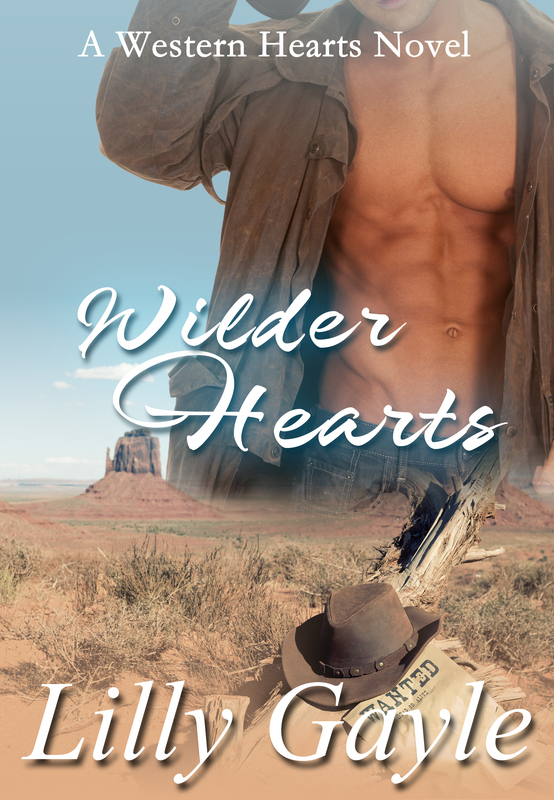 I’ll be signing copies of my Western Hearts series: Helpless Hearts and Wilder Hearts. When Ellie Wilde r takes her sister from their grandfather’s home, she’s determined to put her family back together and write of their adventures. Then she runs into Jacob Harper, a man who resembles Jake the Snake, a notorious outlaw who once rode with Billy the Kid. Is it possible the outlaw who escaped justice has mended his ways? Or is the handsome Mr. Harper now murdering servant girls in Austin? Finding out the truth could be the journalistic opportunity of a lifetime. Former Texas Ranger Jake Harper has returned to Texas to help solve the Servant Girl Annihilator murders. But when a similar murder occurs in Harmony, Texas, Jake goes undercover as Jake the Snake to find a connection between the series of brutal murders. Then Ellie Wilder shows up. Her snooping could blow his cover and get her killed, but Ellie soon becomes a bigger threat to his heart than his investigation. It’s finally happened. I finished book two of my Western Heart Series. Wilder Hearts is a stand alone romance novel featuring Jake Harper, a young boy in the first book, Helpless Hearts. Today, I’m not only revealing the cover for my soon-to-be released sequel, I’m also sharing the new and improved cover for the first book, Helpless Hearts. The updated version of Helpless Hearts should be available by Monday. I’ll announce the publication date for Wilder Hearts when I have it. And hopefully, I’ll be starting book three, Hardened Hearts, sometime this month. Please let me know what you think of my new covers!